Sony and Bend Studio have put out another video in their “World of Days Gone” series: This time with a focus on the enemies and combat of the world. 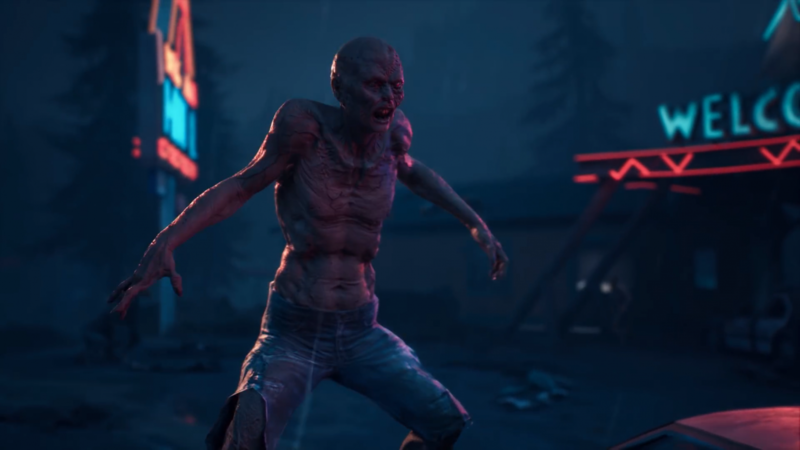 The video showcases the various types of Freakers–this game’s version of zombies–along with weapon crafting and more. You can watch the video for yourself below. The video kicks off with a look at just what Freakers are and the different types that inhabit the world of Days Gone. Freakers are people that have been transformed by some sort of disease. They still eat, drink, and sleep (hibernation, specifically). They don’t seem to have returned from the dead, but they do occasionally travel in herds like their pop-culture brethren. At first glance, Freakers remind me more of the creatures in I Am Legend than zombies from The Walking Dead. 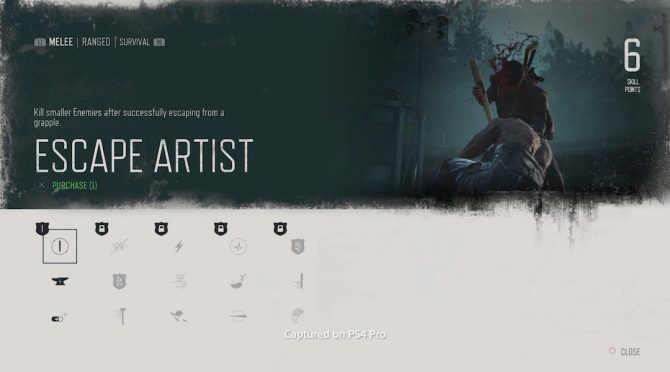 Four types of Freakers were detailed in this new look at Days Gone. There are what they call Swarmers, which seem to be the generic, standard kind of Freaker. The travel in small groups, but do occasionally form herds. The Newts are child-like and seem to leave you alone if you don’t bug them and have ample health. Screamers draw in hoards and appear to cause the protagonist–Deacon St. John–to cover his ears up. It’s unclear how the shriek of their screams could affect gameplay. Finally, the Breaker seems to be the big, burly kind that will wreck shop if you get caught by one. For all these different types of Freakers, there seem to be plenty of ways to dispatch them. There are guns galore for keeping the Freakers and human enemies of the violent world at bay. Weapons you pick up from enemies or in the world are weaker than the ones you can buy at shops. It’ll be interesting to see how this pans out in the world mechanically for both gunplay and the game’s economy. You’ll be able to craft weapons too. From different types of ammo to melee weapons, the crafting systems in Days Gone seem essential to surviving the game world. Ammo is apparently scarce, making melee weapons essential for survival. Stealth can play a role in your strategy as well. The Max Payne-like slow down for precise shooting is called combat focus. When being used, a blue meter appears on the hud to help indicate how much of this focus you have left. The video shows combat focus in action a tad, but you can see it in a real combat scenario in a recent combat walkthrough from the developers at Bend Studio themselves. 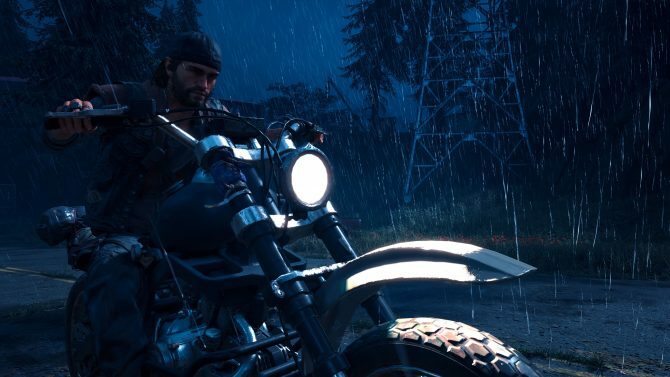 The last video in the world of Days Gone series was all about the motorcycle and world navigation. 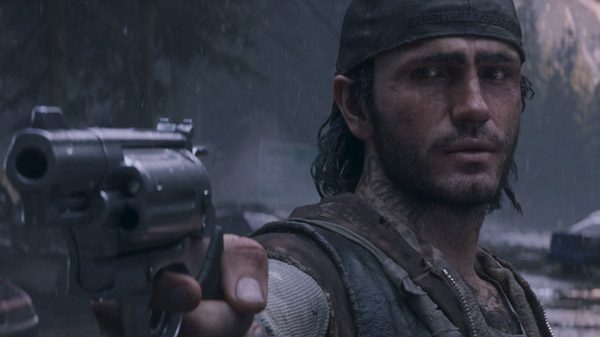 We recently had some hands-on time with Days Gone at PAX South and came away more impressed than we expected. Days Gone will be out exclusively for PS4 on April 26. You can pre-order the game or it’s recently announced collector’s edition on Amazon here.